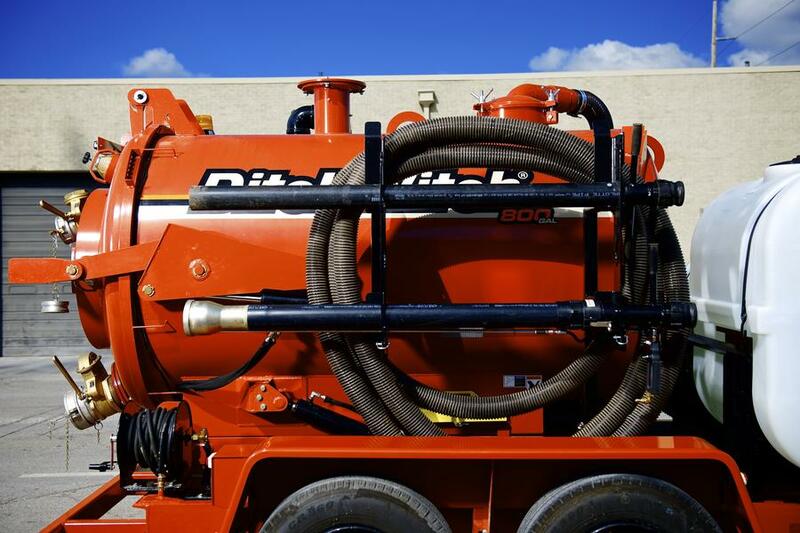 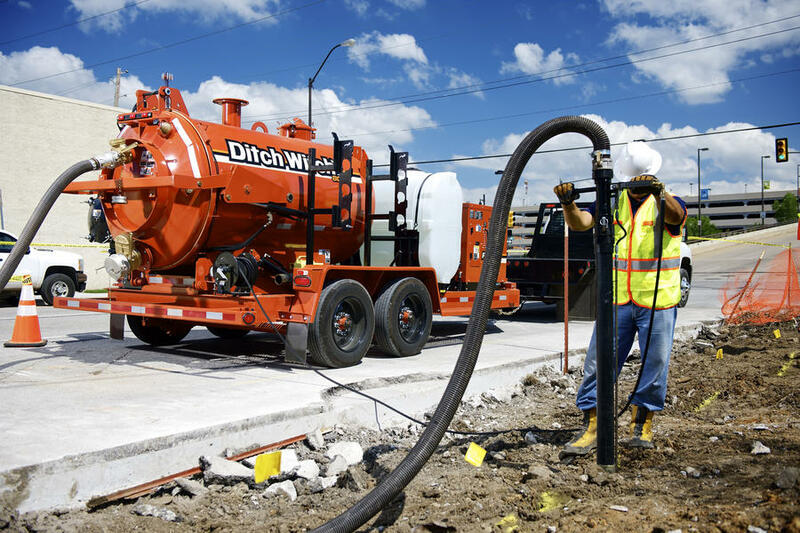 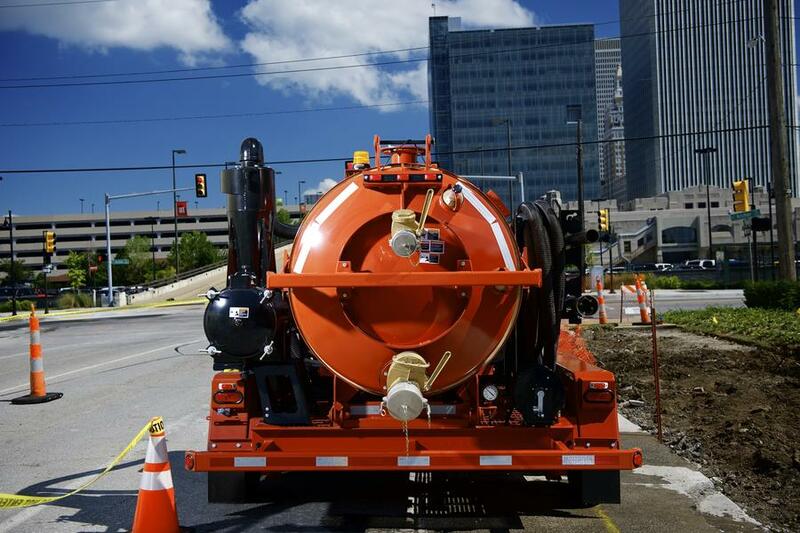 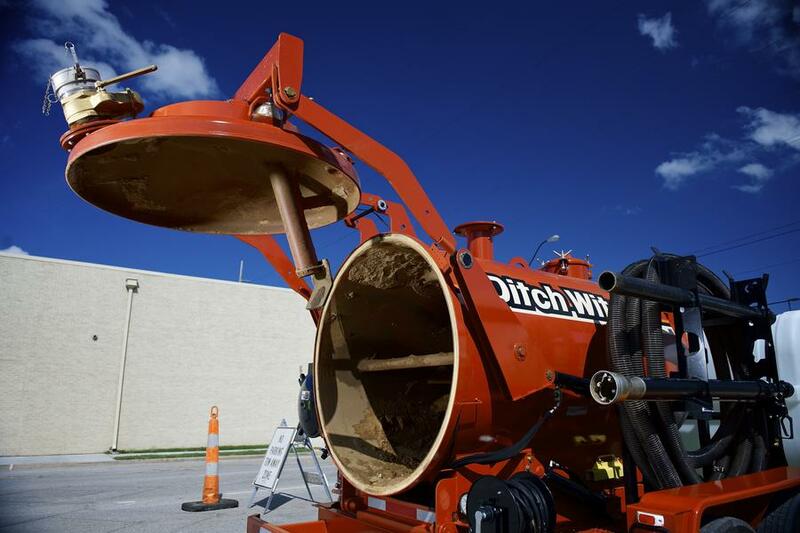 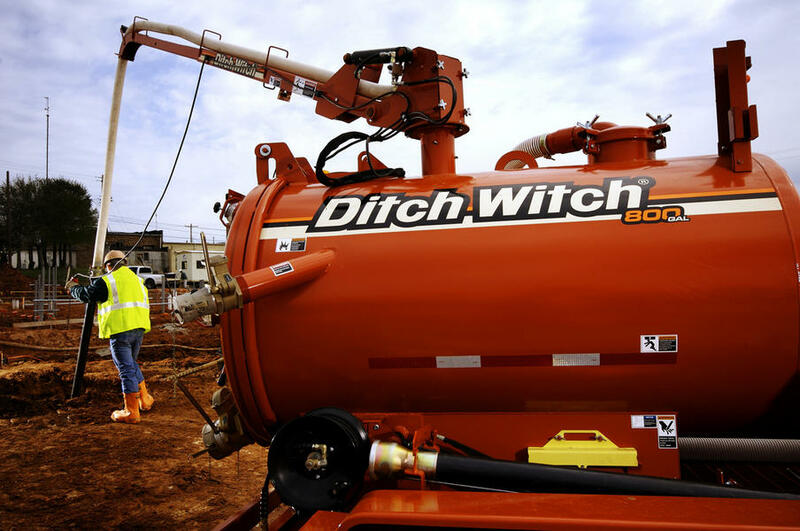 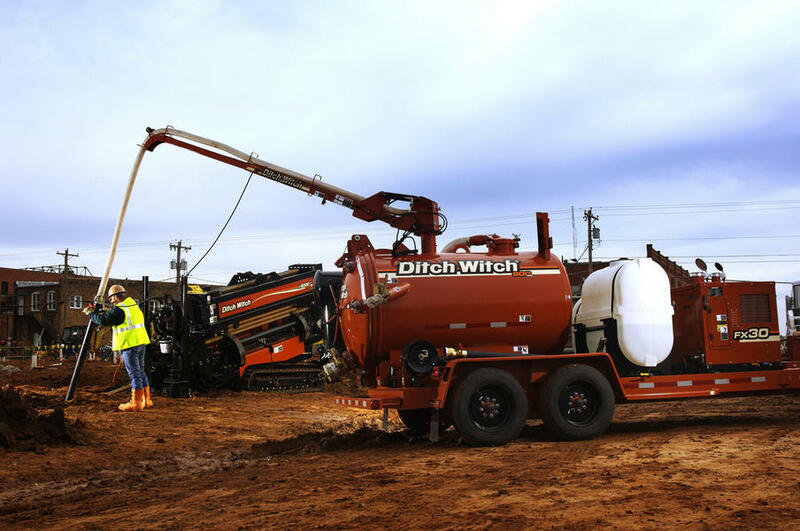 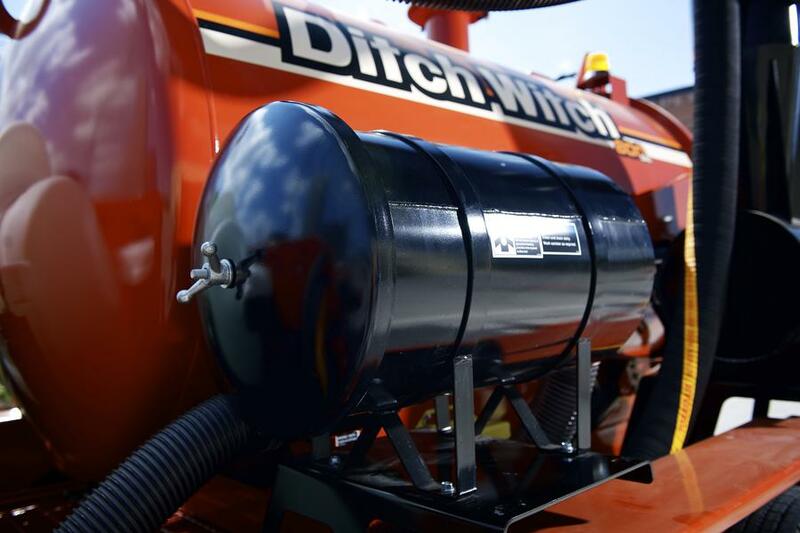 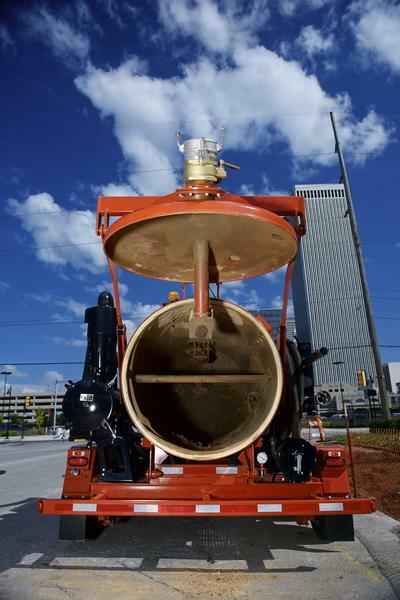 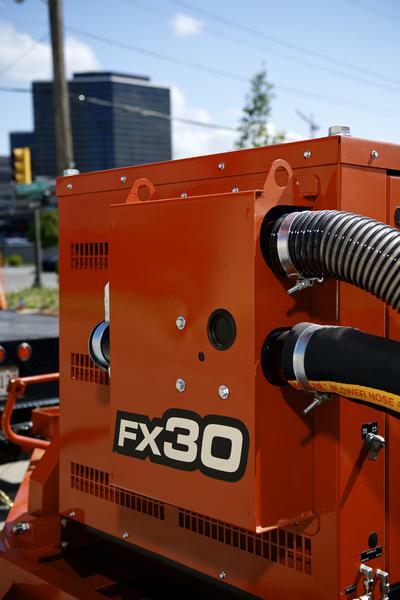 The FX30’s numerous options include a choice of 500- or 800-gallon vacuum tanks and 80-, 200-, or 300-gallon water tanks to meet the requirements of virtually any size cleanup job. 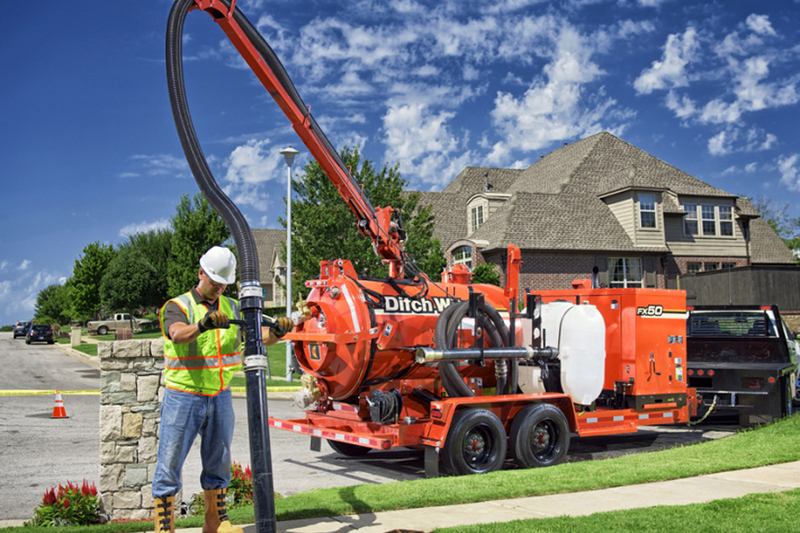 With the aid of its 24.8-hp Kubota diesel engine, the FX30 vacuum excavator provides more than enough suction power and water pressure. 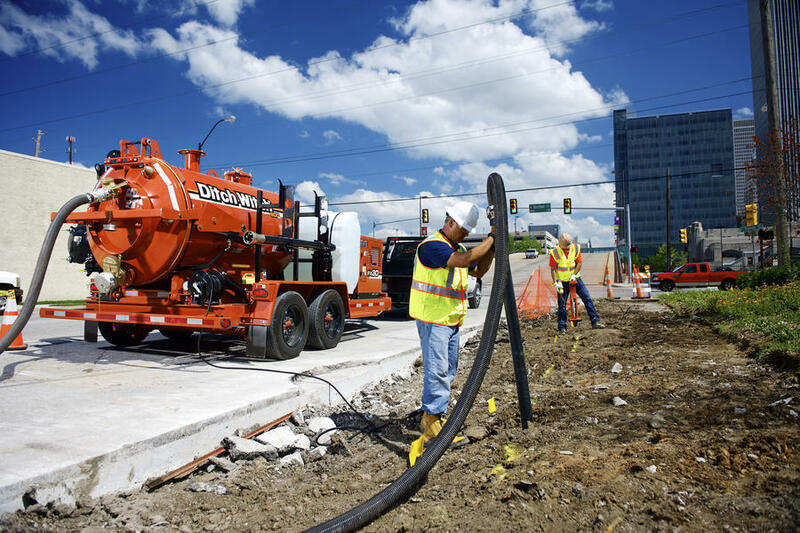 Water pressure can be adjusted from a curbside operator’s station that allows one-person control of all unit functions. 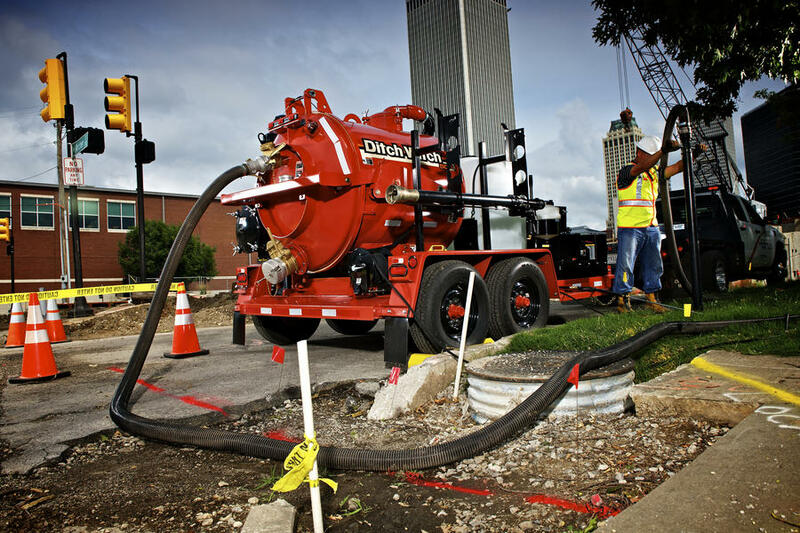 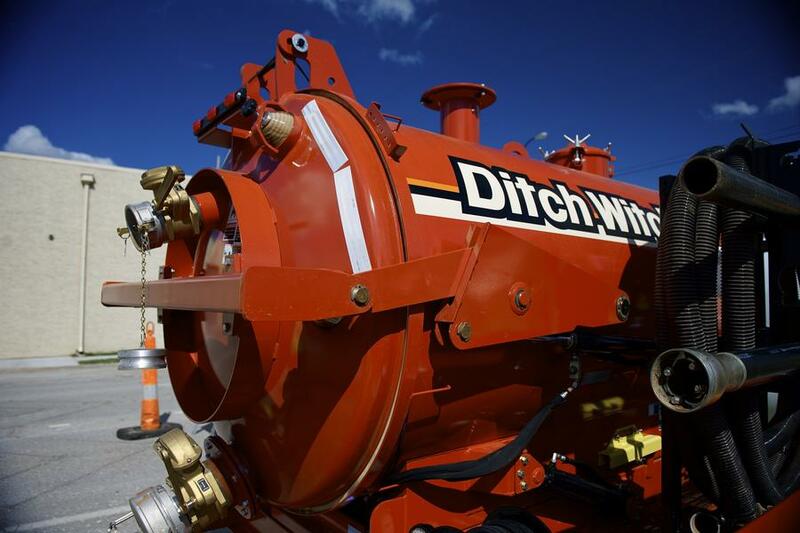 Reusable, single-element vacuum filter and a blower relief valve air filter provide the industry’s best filtration.